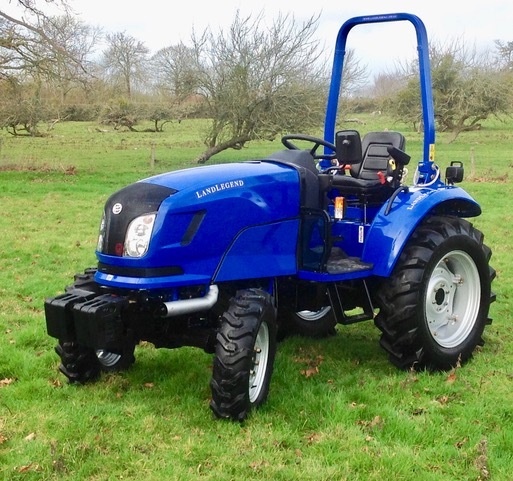 Landlegend are established in the british market as one of the top performing and value-for-money tractors, ideally suited to smallholder farmers and equestrian businesses. 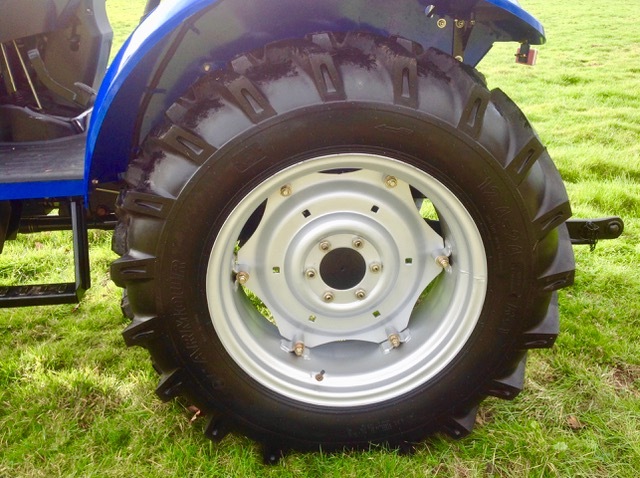 These tractors are manufactured in the Far East by one of the largest tractor manufacturers in the world. They have been established since 1952, and to date, have sold over 2.5 million units worldwide! 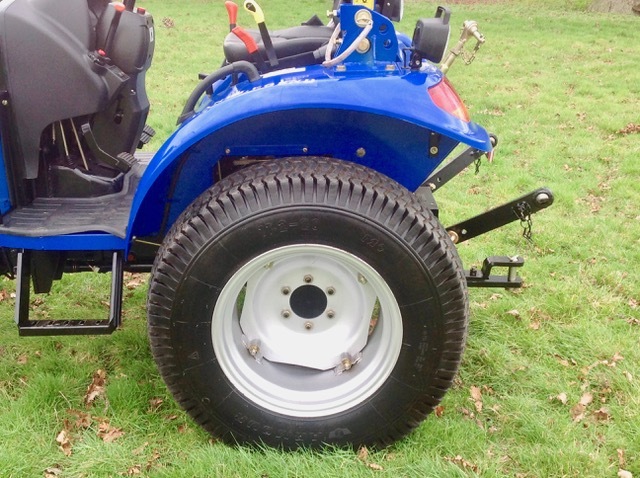 They are currently used in a range of applications: farms, Smallholding, Forests & Woodland Areas, Equestrian Centres, Livery Yards, Wildlife Parks, Caravan Sites, Country Estates, Golf Courses, Local Authorities etc. 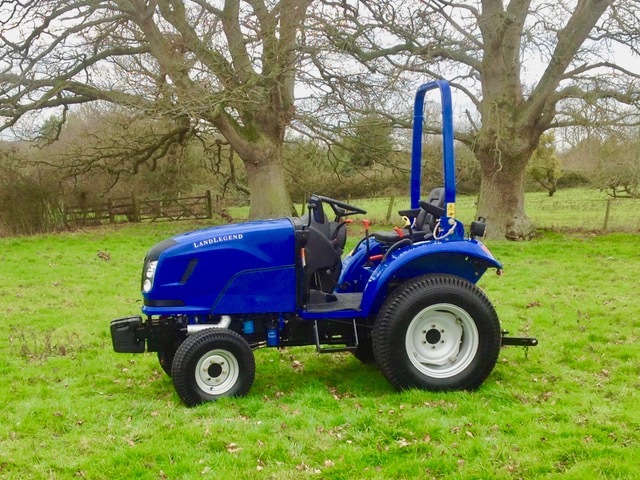 The tractors are assembled in the UK to produce a tractor that is versatile, reliable & very competitively priced. 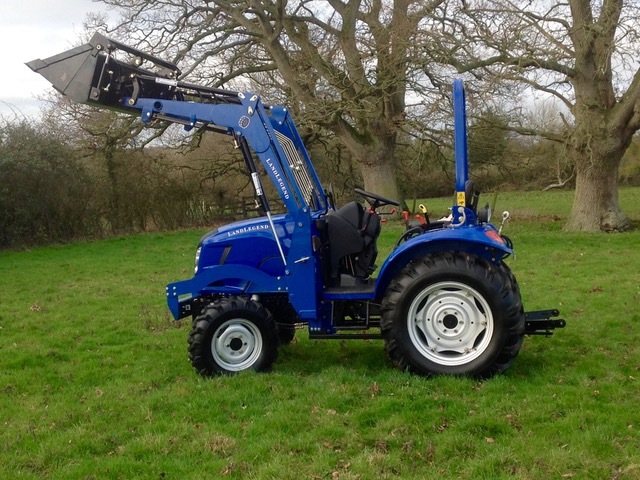 These tractors are fully approved for the UK market and have passed all the necessary HSE CE tests. 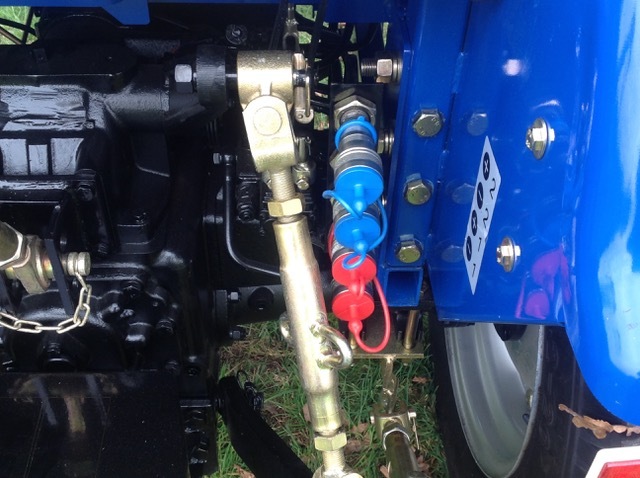 Every tractor comes with its own EC Certificate of Conformity document. 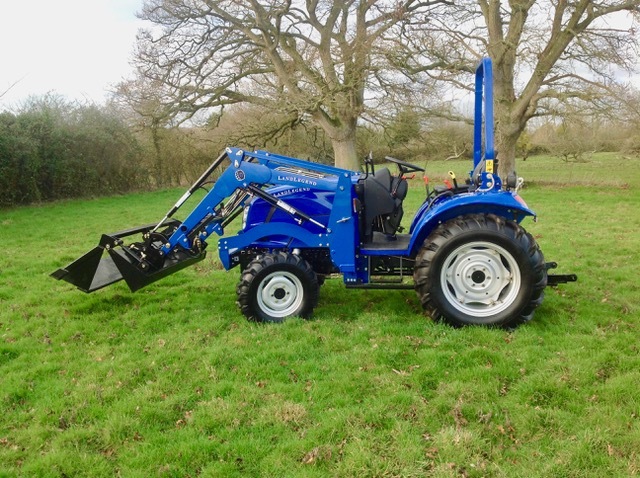 Landlegend also offer an extensive range of agricultural implements & accessories. 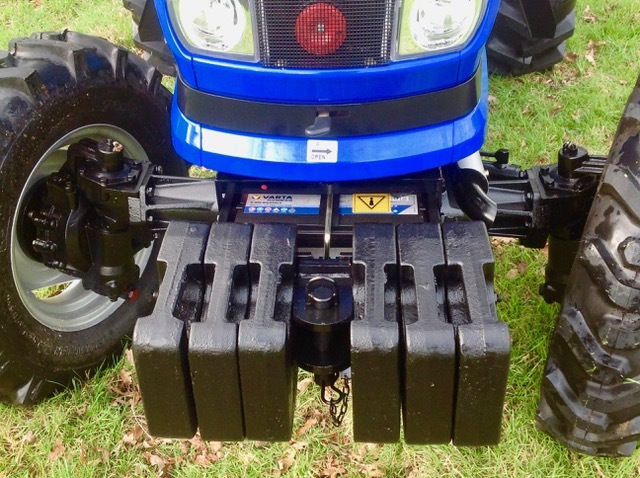 We can supply and fit Loaders & Backhoes. 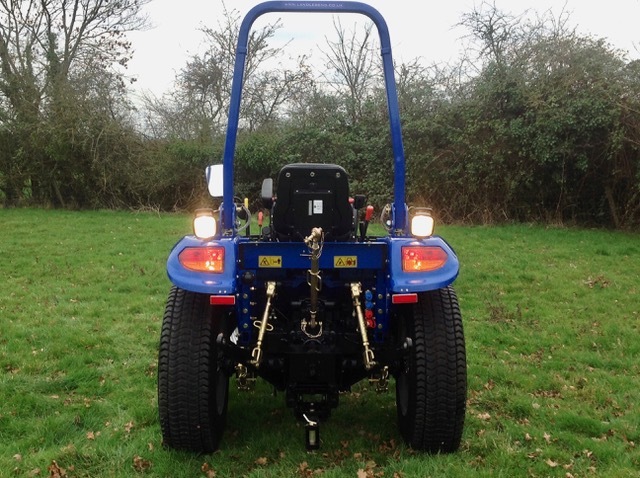 We also stock mowers, toppers, rollers, ménage levellers, trailers, chain harrows etc. We can deliver to Great Britain, Ireland and mainland Europe. Please enquire for more details. 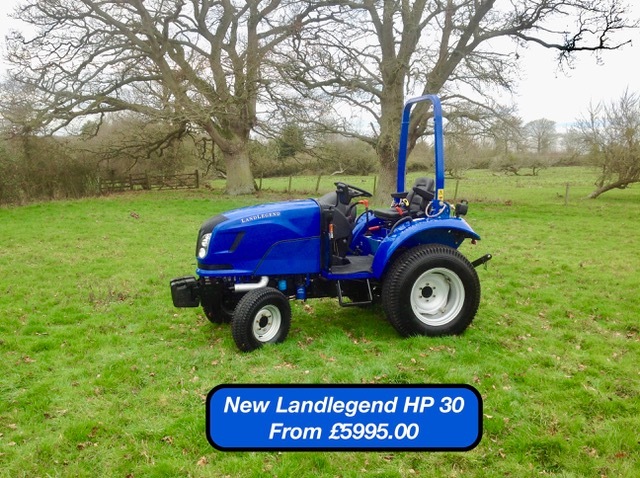 With a choice of up to 3 years parts & labour warranty and with excellent aftersales advice & parts back-up, you can be sure that buying a Landlegend is your Number 1 choice.